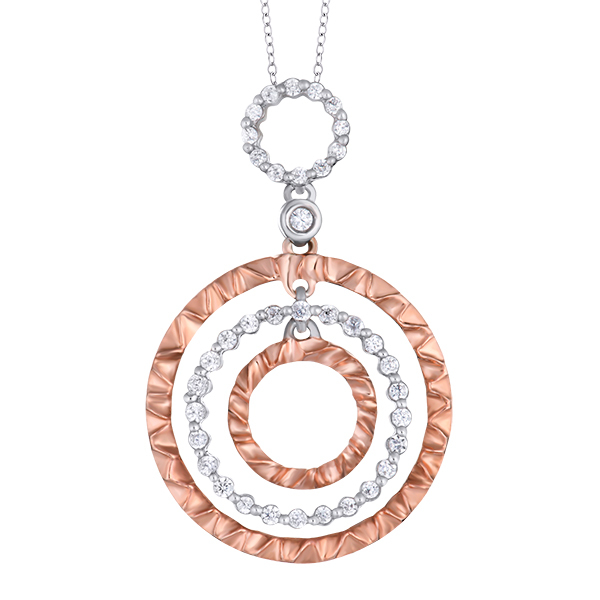 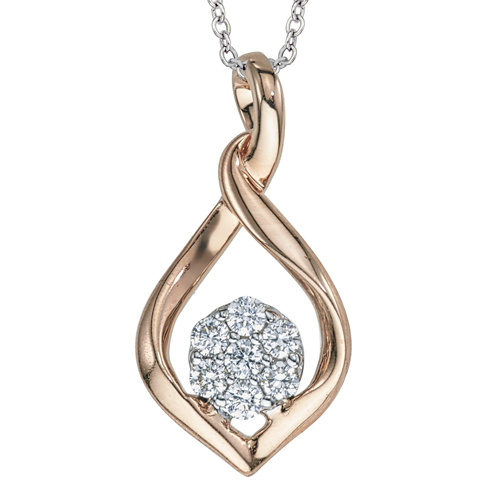 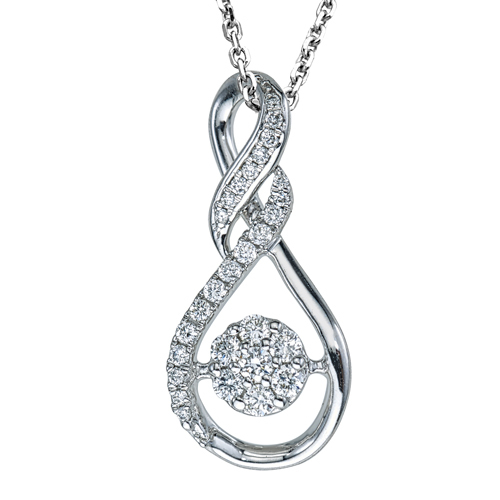 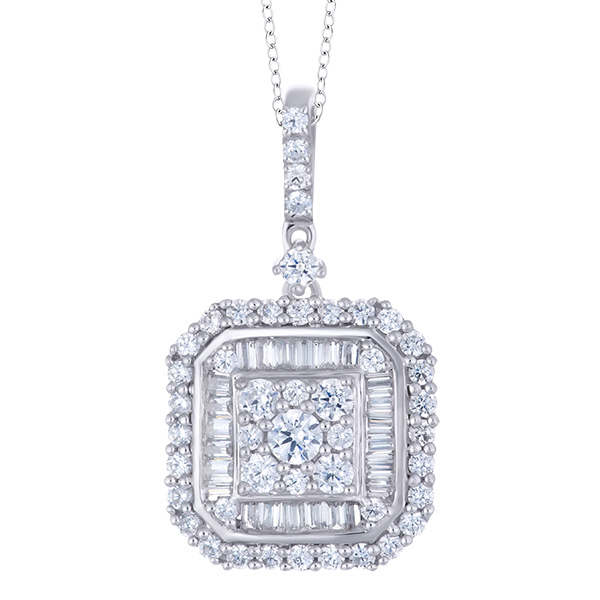 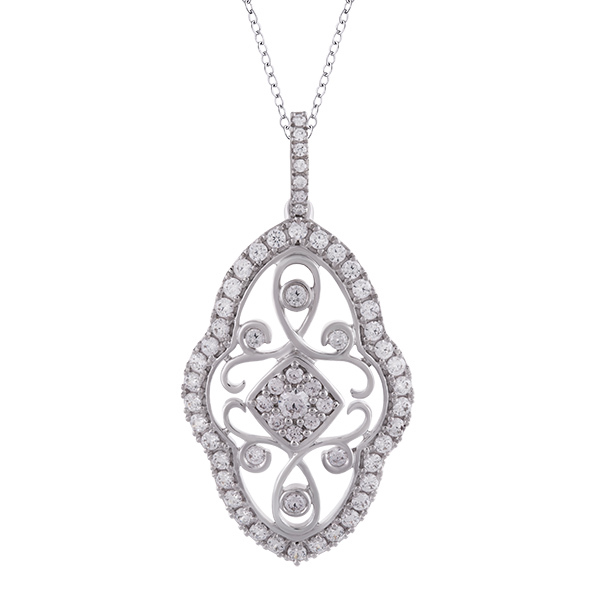 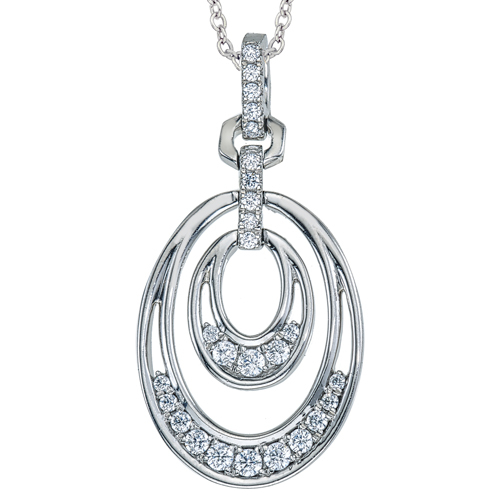 14K White Gold Pendant with Diamonds. 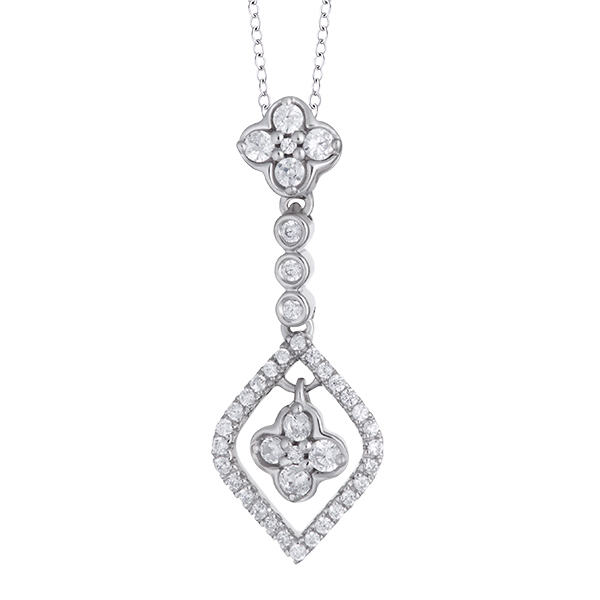 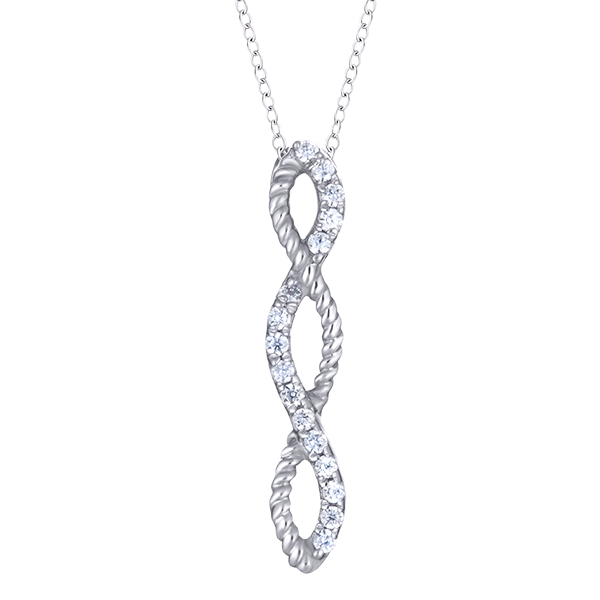 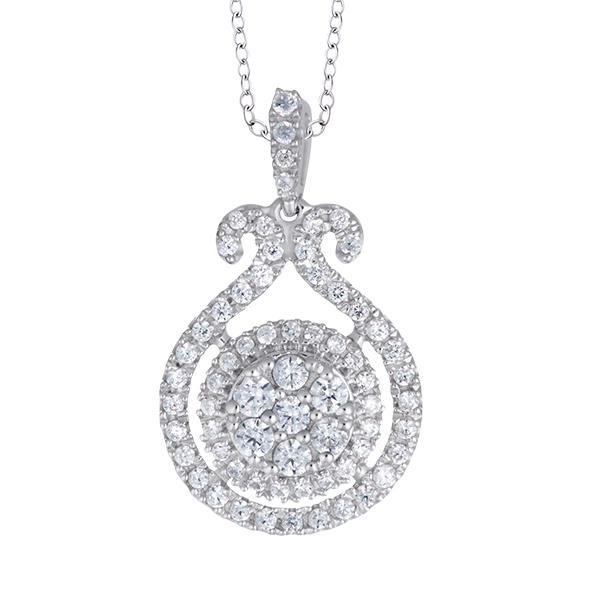 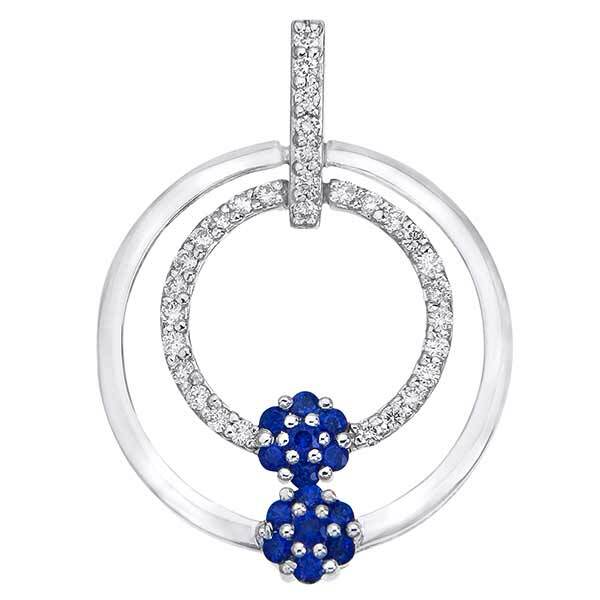 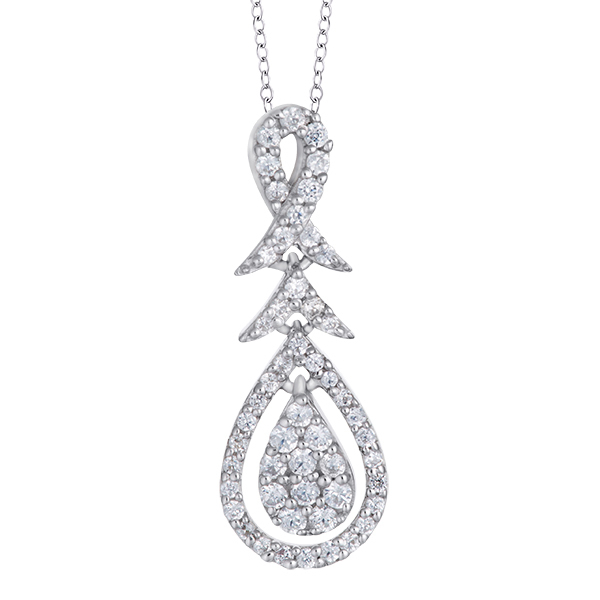 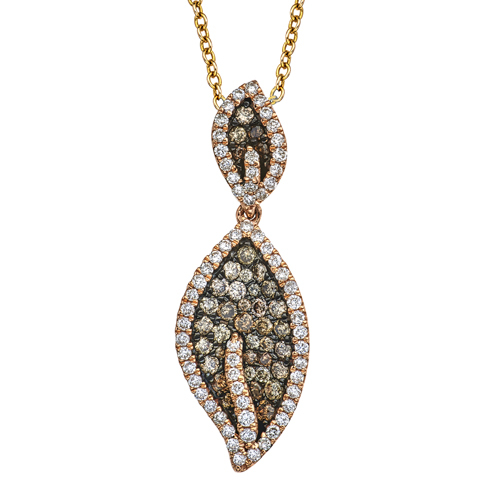 14K White Gold Diamond Pendant. 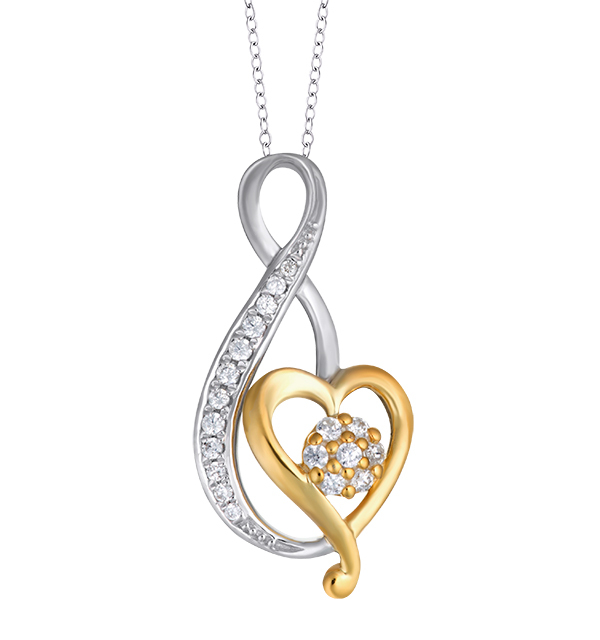 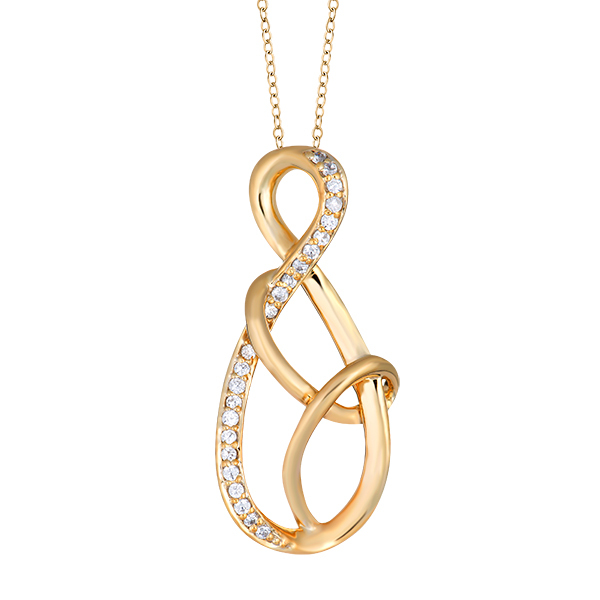 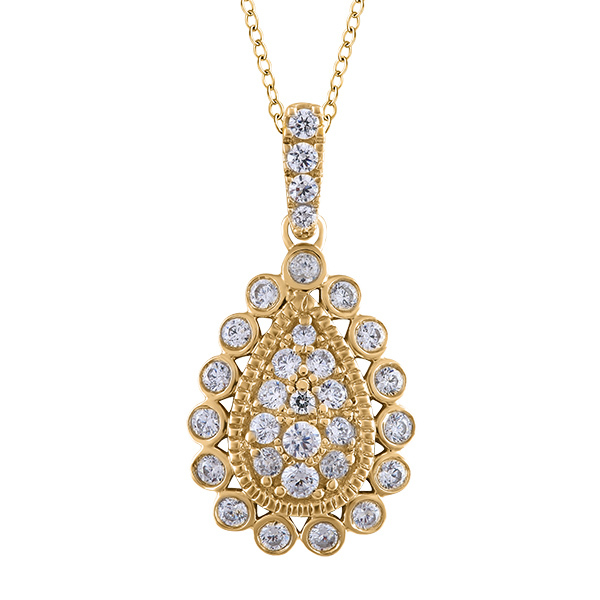 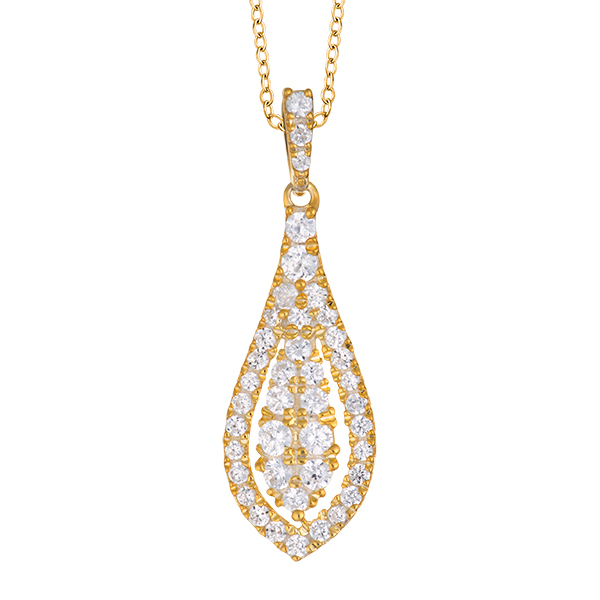 14 yellow gold diamond pendant.